Come and meet your match at our 2nd annual Valentine's party! Prizes up for grabs for King + Queen + more! 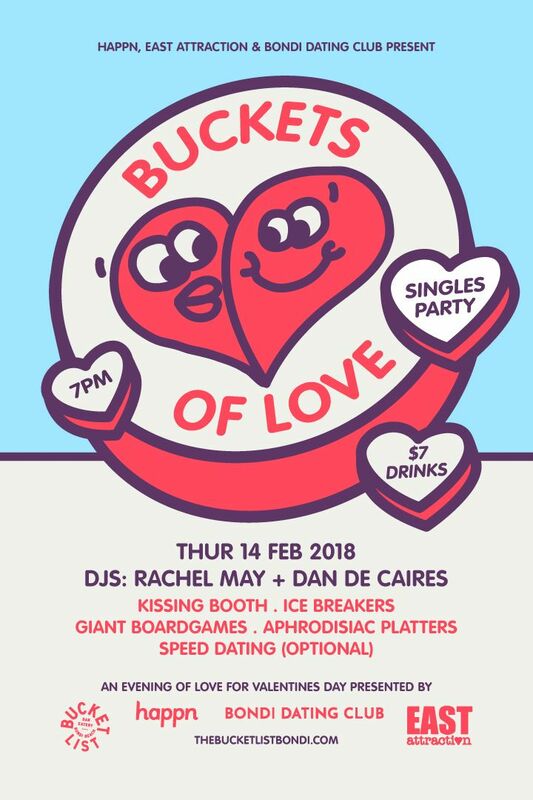 Because everyone deserves Buckets of Love on Valentine’s Day!